With Christmas and New Year round the corner, fitness clubs are holding promotions to increase their members for the following year. The U.S Fitness Health Club is no exception! Sign up now and you will get a T-Shirt, Towel and Gym Bag. U.S Fitness Health Club Members Promo.. 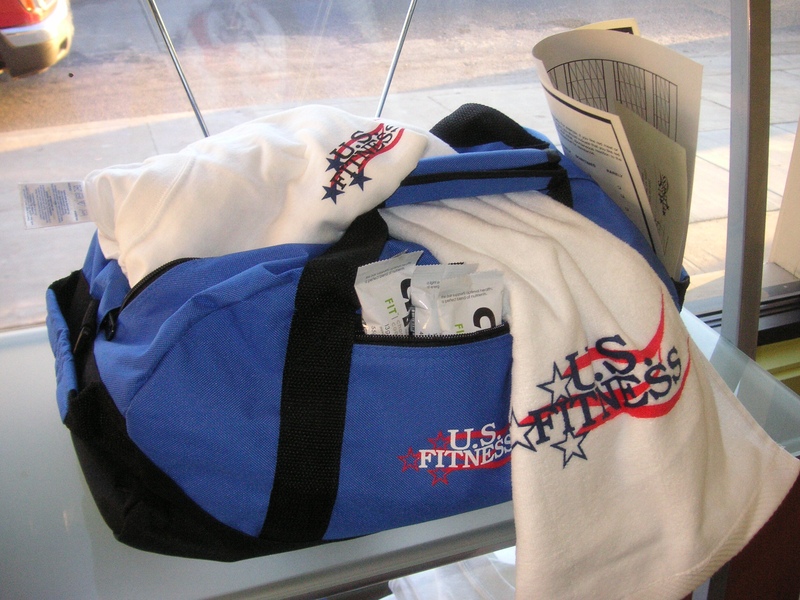 These are common promotional merchandise that fitness centers will give away. Indeed they are conventional items that would come in handy, but are they attractive enough to win customers over? Differentiate yourself from the competition by offering more unique gifts such as the Micro-Fibre Towel, Customized Sweatband or a Swiss Knife! As a large percentage of members are sports enthusiasts, these outdoor promotional items would be ideal. Upon purchase, it would mean free advertising for your brand and subsequently increase its value. Click here for more promo products or contact our buying office now!